Known for its delicious tropical and naturally sweet taste, it’s understandable why Acai is one of the most renowned members of the superfood squad. 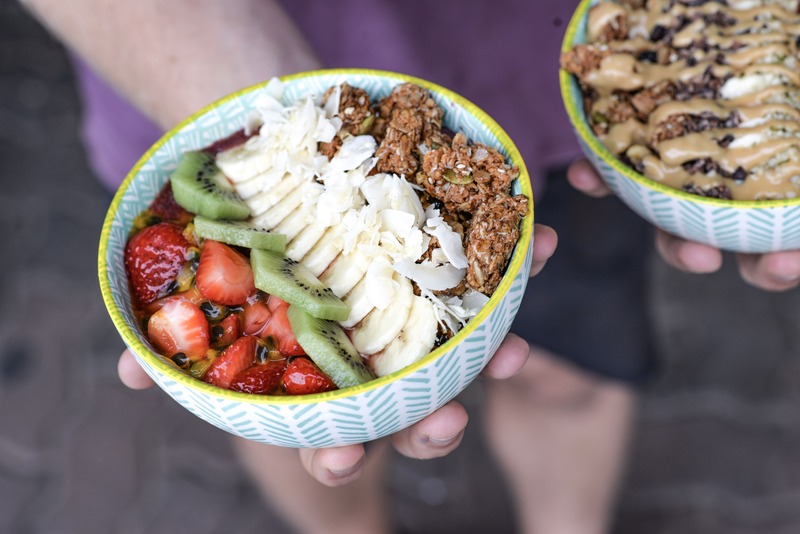 Acaí, (pronounced ah-sigh-EE) is best known for being the hero ingredient in some of the most Instagrammable smoothie bowls. Besides acai’s vibrant colouring and taste, it’s jam-packed with nutrients and superfood qualities that leave you feeling energised, refreshed and ready to take on your day. There is more to acai berries than just their good looks and taste, and if you have tasted acai, you’ll understand why it has been cultivated throughout Brazilian rainforests for decades. Amazonian tribes discovered acai berries to have extremely high antioxidant properties, often sourcing the berry to build their immune systems and as a valuable source of energy. Since being introduced into the western world, it’s understandable why acai has come with such a buzz – the sweetness of this superfood will have you feeling guilt free about your breakfast choice and totally satisfied all day. It really does become a win-win situation for everyone when you choose your smoothie bowl toppings. What is your superfood go to? Think – goji berries, chia seeds, coconut yogurt, activated buckinis, fresh fruit, hemp seeds or even a peanut butter drizzle. At Bare Naked Bowls, we are all about jam-packing our bowls with as much organic, wholesome, nutrient-rich, superfood goodness as possible to boost our health! That is why we get told that our Bare Naked Bowls are the best acai bowls around! Copyright 2018 Bare Naked Bowls. All rights reserved.